When the world witnessed and experienced inbuilt talents in you, they appreciate your talents, the Nigeria Professional Football League, NPFL has talents in the world of the round leather game, football but not exposed to the world. 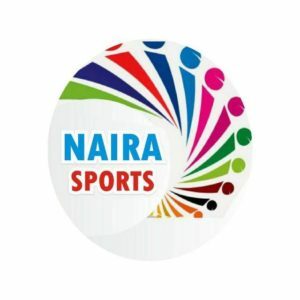 Many have believed that the Nigeria elite’s league, NPFL will be back live on Television since 2017 but the organizers failed to bring it back on the air. 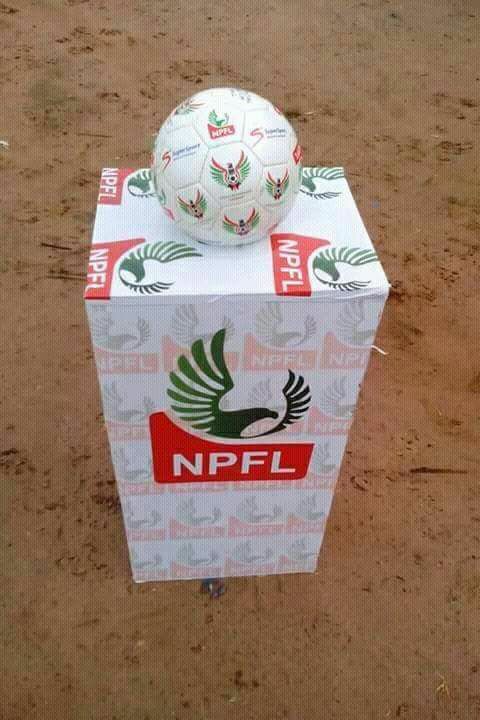 This piece on NPFL is not because I dislike the organizers of the Nigerian League, the League Management Company, LMC, but because of my passion for the local league and as a sports writer. Many want the league to be like the English Premier League and other top leagues in Europe. EPL has been the most watched league across the globe for years and the clubs generate more money from Television deals and it hinders the team to sign contracts with players. Many players want to end up in playing in the English Premier League due to its popularity across the globe. The most interesting part is that EPL clubs revealed everything about players deal, but here in Nigeria we only know that player joined a club side without knowing nothing about the deal. As at today, the Nigeria Professional Football League does not have a TV sponsor. The clubs were unable to generate income when their major source of income has been destroyed. TV rights have become the major source of revenue for any football league. But, this is not the case in Nigeria as the league cannot boast of any. Former MFM star and Plateau United Sikiru Olatunbosun scored a sensational goal in February 2017 against Rangers International at the Soccer Temple, Agege stadium in Lagos, the goal was the talking point of most media organization in the month. The goal caught the attention of top media organization across Europe, Asia, America and Africa because it was broadcast live by Supersports and watched globally. The goal was the first NPFL goal to win the CNN Goal of the Week contest, if it was when the league is not on Air, it would have been the spectators that witnessed the goal at the stadium that will experience the beauty of the goal. Meanwhile, NPFL followers and fans have put the blame on the organizers of the league for not televising and pleaded to bring it back on air. Sewoniku Ayoku said the inability to televise the league affects the development of the league and discourage companies to partner. “As a good football fan, I’m highly disappointed with the inability of the NPFL and the management entirely not to be able to transmit a match throughout the season. 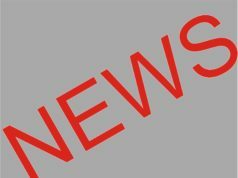 “If a Kenya football League can be seen on our screen through the cable television why not Nigeria, this inability to show matches is really affecting the development of the game because it’s lower the publicity and reduce interest from the company and other parastatals who are keen to sponsor the game. 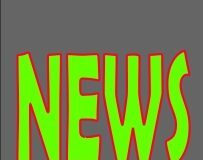 “You can see that the daily sports paper in Nigeria hardly talk about the league which is very bad for our football and killing the game, imagine most football followers around Remo here can’t even mention five Remo Stars players and they can tell you the reserves bench of Chelsea and Arsenal team. He also added that sports bring employment opportunities and the organisers of the league should be blamed. 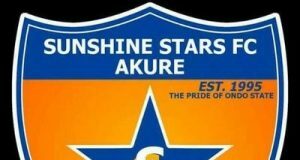 Remo stars supporter, Ayokun Fortune said broadcasting of live matches will monitor how the officials officiate matches and exposed both the players and officials. Echezona Daniel, another fan of Akwa United also lent his voice. “Is too bad, Nigeria league is not televised, I put the blame on LMC, Akwa United uses one of the international graded stadia in the country and it is a shame that league matches on the pitch are not televised. Efosa Taiwo, kano pillars supporter added to the heat. 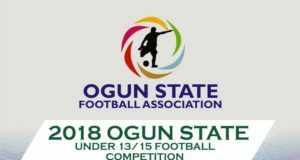 “If there is one reason our league is not where we had expected it to be some few years back it is because we are yet to latch on the advantages of having our league matches on Television. It’s been long overdue. The implications are already evident. Another Remo stars fan, Boluwaji Jegede also lent his voice. Boluwaji voice, “As a fan I feel very bad about it. Most times it looks ridiculous when you are analyzing what you can see on TV, pretty difficult to propagate the league in any which way. 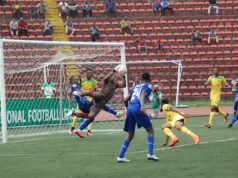 Getting the league on TV is the best thing that can happen to the league right now – How do the NPFL attract sponsors so as to make viable. “LMC is at fault obviously. There is a lot they have to do, their orientation has to change as the league, they need to see it as a huge product/brand which Changes towards the league. It’s a huge brand/product which must be advertised almost every time. LMC should please, a lot of stakeholders are investing and its always like they are at loss when there is no sign of improvement. NFF also have their part to play in the improvement of the league through Referees & much more supports. 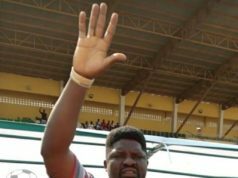 NPFL: Mission Possible for Remo Stars FC – Daniel Ogunmodede.